The only YMCA in Fairfax County is accepting applications for its more than 50 summer camp options. 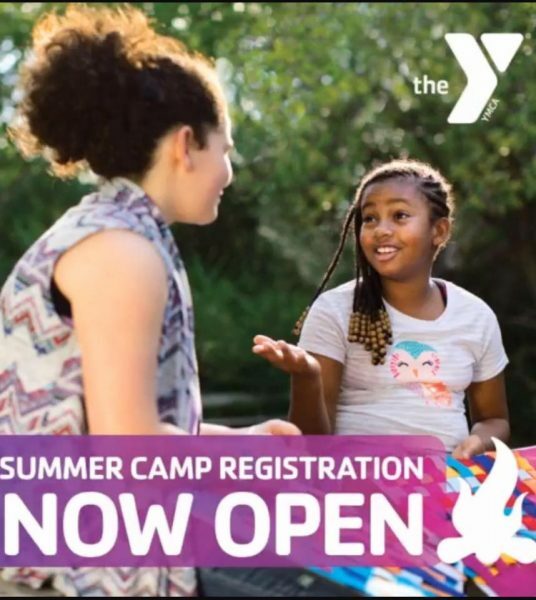 Joseph Crawford, YMCA Fairfax County Reston’s executive director, said some residents may be unaware that the cost of the organization’s camps — which can run $180 and up per week, per child — can be covered by scholarship funding. YMCA Fairfax County Reston has about 10,000 members, Crawford said. He said 300 to 400 children and teenagers can be involved in camps at the branch each day during the summer. According to information provided by YMCA Fairfax County Reston, more than $3 million in financial-assistance scholarships have been awarded since the facility opened in 2000. More than $425,000 was awarded in 2016 among over 1,600 scholarships, with 20 percent of those going toward summer camp enrollment. Crawford said anyone interested in applying for a Caring for Community scholarship should visit the YMCA branch (12196 Sunset Hills Road). Applicants will be asked to supply recent pay stubs (if applicable), tax documents and other financial budget statements. The director said STEM-based camps such as Lego Robotics are particularly popular, but the YMCA continues to offer more traditional camps as well. YMCA is the fifth largest charitable organization in the United States, and Crawford said the scholarship program that helps make camp and memberships possible for many is a large part of what makes it great. Registration for YMCA summer camps can be done online or at the branch. For more information about YMCA Fairfax County Reston, visit its website or Facebook page.